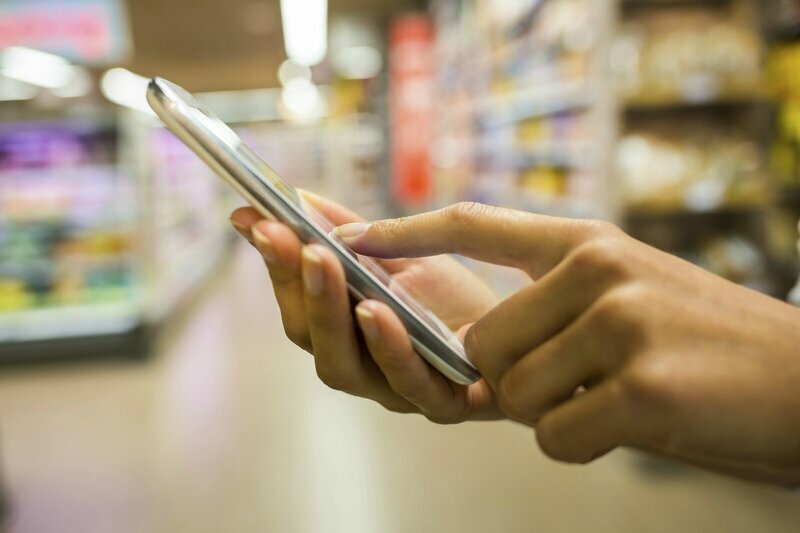 With the launch of its latest cloud-based IoT platform (Internet of Things) – the Canadian handset maker BlackBerry Limited is aiming to leverage its wide-ranging technology portfolio. The new IoT platform blends technology from Blackberry’s QNX software system designed for connected devices with its world renowned protected network infrastructure. 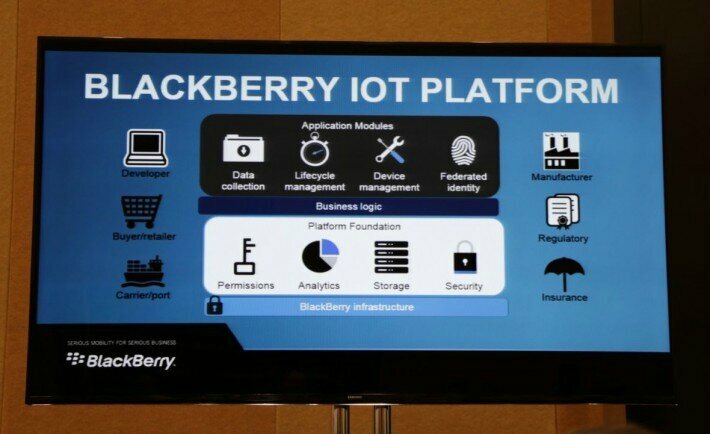 With this new IoT platform, BlackBerry seeks to provide its customers with the opportunity of structuring IoT applications in a secure, competent and scalable manner. Thereby, it has extended its top-class security and reliability to growing IoT applications. Notably, the new platform will be primarily targeting the shipping and automotive industries, followed by the energy and healthcare markets.